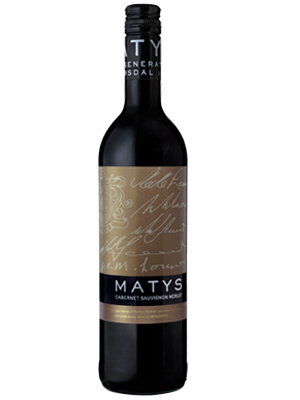 The Matys Cabernet Sauvignon/Merlot is a popular, modern-style and easy drinking wine that shows aromas of red ripe berries and hints of dark chocolate. 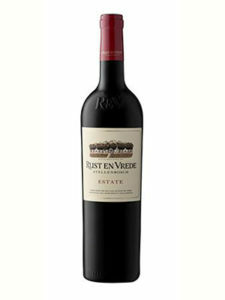 It has a medium-bodied feel on the palate with subtle tannins. 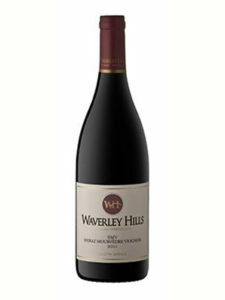 Spicy undertones complete this well balanced , well defined, fun and fruity wine. 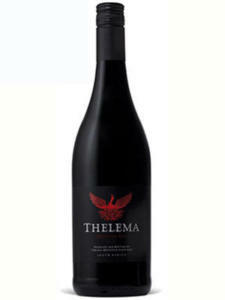 This wine will partner any occasion. 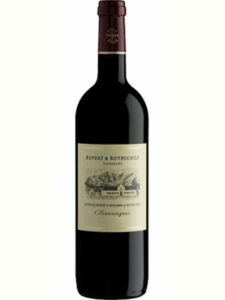 An ideal wine for all barbeque dishes as well as roast pork and spicy chicken kebabs.